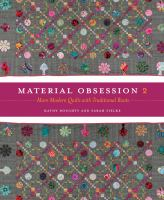 Celebrate our creative quilting community! Our Annual Quilt Show started in the 1970s. The 38th Annual Quilt Show will be on display May 6 through June 29, 2019 on the second floor of the Central Library. A travelling exhibit of postcard and mini quilts will be on view at our four branch libraries during the same time. This year’s quilt show will not include the largest quilts (up to 6’x6’). 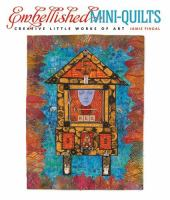 The Quilt Show is unthemed and unjuried. Quilts will be chosen by lottery. Contact us to enter your quilt by April 6 via email or phone (510-981-6121). Lottery winners will be notified by April 12. Read More! 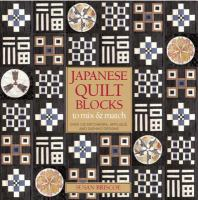 Quilting Books and Magazines. 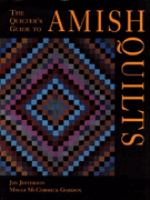 We also have additional quilting resources available on RBDigital and Overdrive.